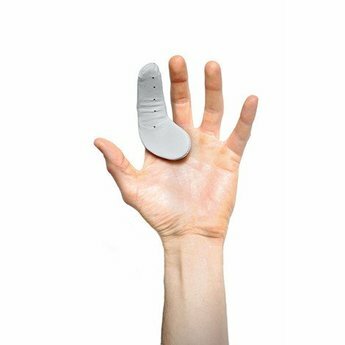 This D3O®protective glove sponge is a one size fits all, easy-on / easy-off design. 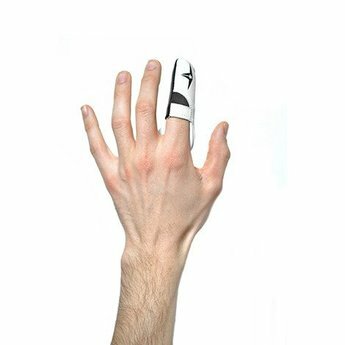 D3O®protects from the tip of the index finger down through the base of the middle finger. This is great for players who do not want to use an inner glove but still want the necessary catching protection. Constructed with full goat skin leather and an elastic breathable mesh.